At long last, I'm getting around to the reviews I meant to write in early September. This is one of the bands I saw at the Campfire Music Festival, as will be most of the bands in the next few weeks. I was lucky enough to see this trio perform in multiple settings -- their official set and a few impromptu after-hour shows. I don't think it comes through on their recordings as well, but the Ballroom Thieves brought their A-game each and every time. Mixing folk and pop with genuine warmth and talent, the Ballroom Thieves will hypnotize even the most hardened (and intoxicated) audience. "Loose Lips," the single off their most recent EP (you can listen to the whole thing on Spotify) is an example of the Thieves at their most intense. However, "Delia" captures the group's emotional and lyrical depth. 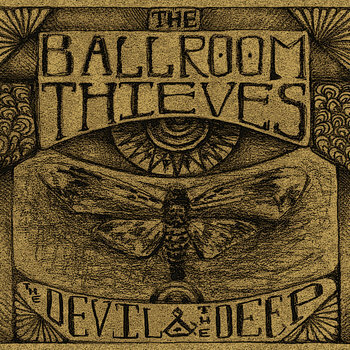 The Ballroom Thieves are absolutely a band to watch.